Looking for something to do with your kiddos? Here are five family-friendly National Harbor attractions you don't want to miss! Everyone who has heard of the National Harbor knows it's chock full of stuff to do for people of all ages. 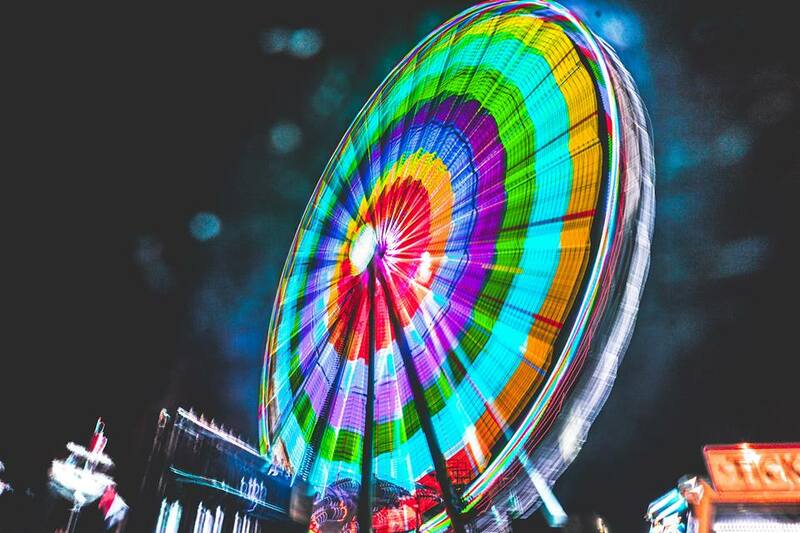 And if you're looking for something fun to do this spring with your kiddos, here are five family-friendly National Harbor attractions you should check out! Prepare to see the Potomac and the surrounding area in a way you've never seen it before. The iconic Capital Wheel features climate-controlled gondola units (so, you'll have heat for those chilly days and AC for those blazing ones) that rise 180 feet into the air. Be prepared to snap tons of photos for your Instagram! 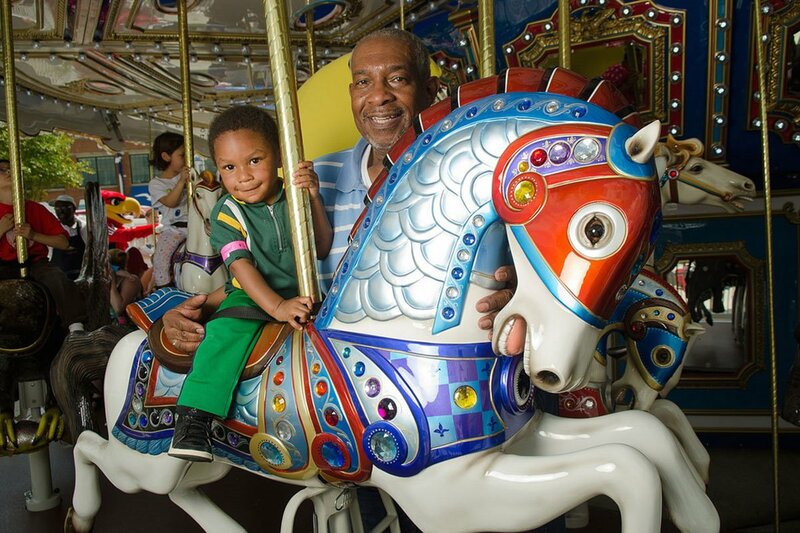 Gather the little ones and take them on the National Harbor's 36-foot Americana-themed Carousel. They can ride on any whimsical creature of their choosing. And when they're done with the Carousel, they can burn off some energy at the new playground and toddler play area. The Carousel re-opens for the season on April 5. 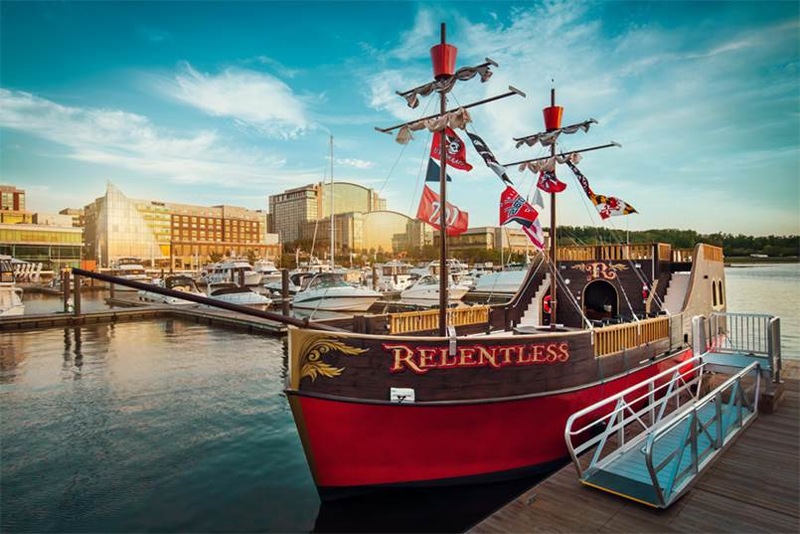 Take your kids on a pirate adventure with the Urban Pirates at National Harbor. The kiddos will get a crash course on how to be the best outlaw of the seas that they can be. They'll love fighting enemies with water cannons, dealing with the wild seas, and finding hidden treasures! Urban Pirates opens in April and stays open all summer long. Step into a real-life Candyland at Peeps & Company! 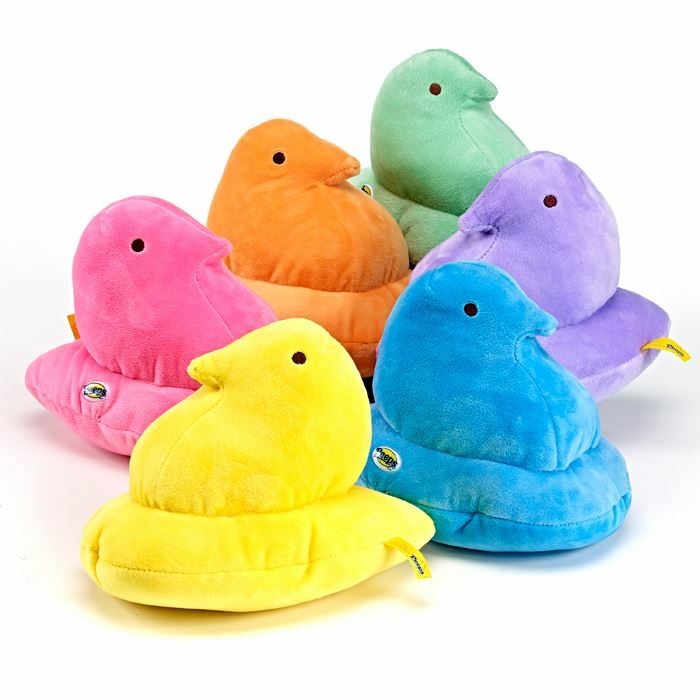 There are Peeps plushies, Peeps socks, Peeps PJs, an impressive assortment of Peeps and other candy products, and pretty much any Peeps paraphernalia you're in the market for. This place is a winner -- and a favorite among the littles. Why not celebrate the end of a trip to the National Harbor by letting your kids make a furry friend to take home with them?! 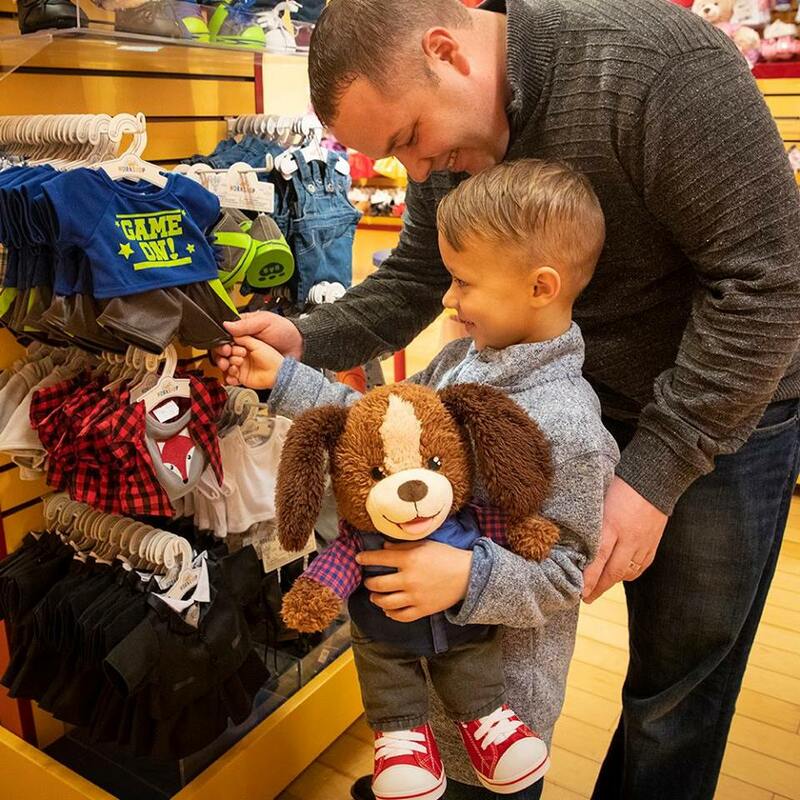 At Build-a-Bear, they can choose from a multitude of cuddly animals to stuff and dress the way they like. Imagine the smiles that stay on their faces for the rest of the night! Which of these five family-friendly National Harbor attractions are you thinking of making a trip to? If you've been to them before, which one would you recommend to a friend? Drop a comment below! Need more fodder for your Instagram? National Harbor's got you covered there, too. Check out these murals and sculptures while you're there!